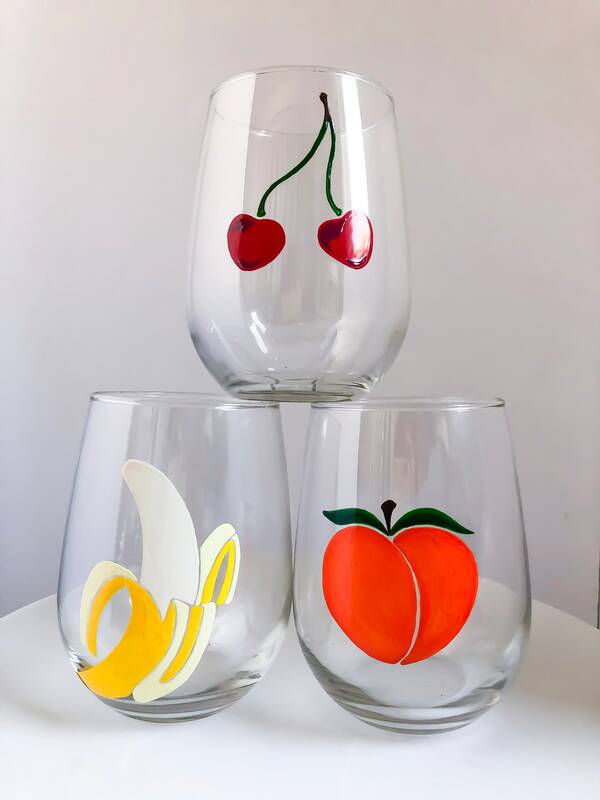 Banana, Cherries, and a Peach! 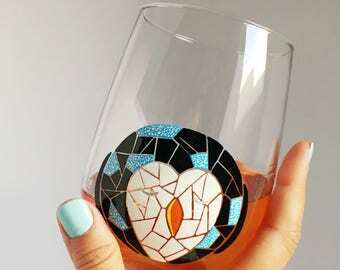 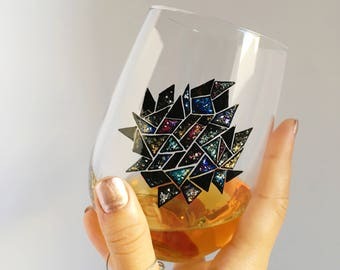 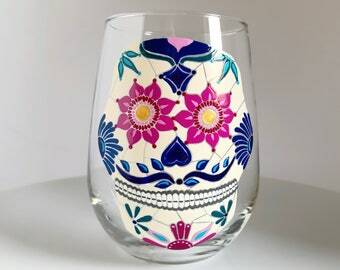 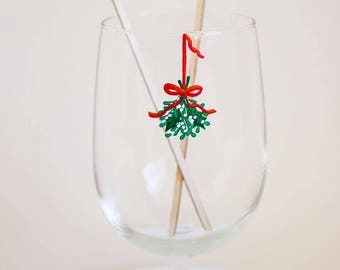 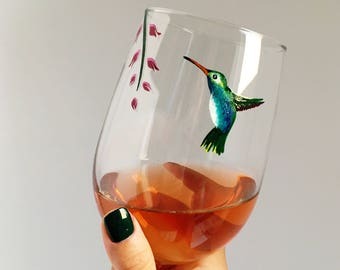 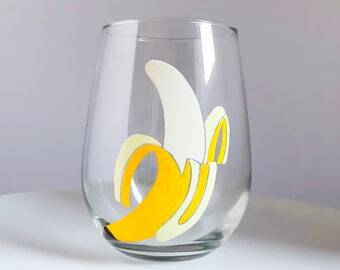 These designs can be painted onto either stemmed or stemless wine glasses. 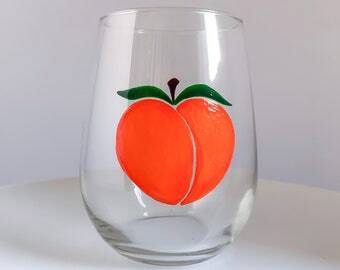 In the drop down menu to the top right, please select your preference.